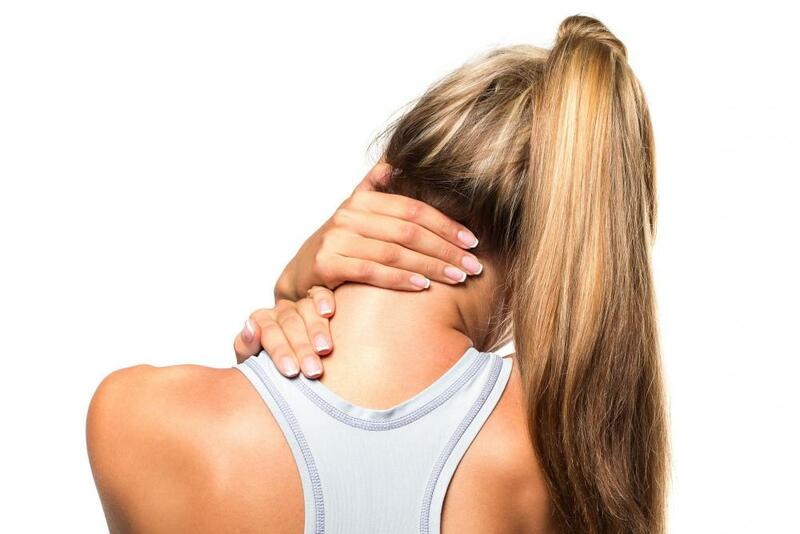 Neck pain can bring your world to a painful halt. Whether it stems from an acute injury such as whiplash or a long-simmering degenerative condition, nagging neck pain can make even a good night's sleep an impossible dream. At the same time, however, you may be hesitant to pursue risky solutions such as neck surgery, while heavy painkillers provide only temporary relief. But cheer up! Our four-chiropractor team at Lifetime Health and Wellness offers safe, effective neck pain treatment options for you. Unless you recently experienced an acute auto accident, sports or workplace injury, chances are that your neck pain has actually been a long time in the making. The neck is a more delicate structure than you might think, with its stack of vertebrae and vertebral discs connected by small joints called facet joints, all surrounding sensitive nerve tissue. Even a tiny misalignment between the head and the upper cervical vertebrae can cause imbalances that eventually lead to chronic muscle strain and vertebral joint subluxation. Untreated vertebral joint stress can lead to inflammation and even arthritis in your neck. Other chronic neck pain conditions include spinal stenosis and bulging discs. Ergonomic abnormalities such as the dropped-head posture known as "text neck" can be a key factor in developing chronic neck pain. Lifestyle advice such as ergonomic adjustments to avoid "text neck"
Need a Chiropractor for Safe, Effective Neck Pain Relief? If you want to get rid of your discomfort the safe, natural, non-surgical way, call 303.423.4610 for an appointment with any chiropractor on our team. We're your neck pain experts!